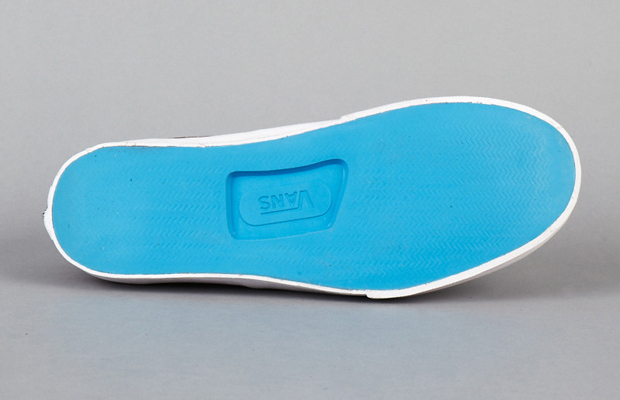 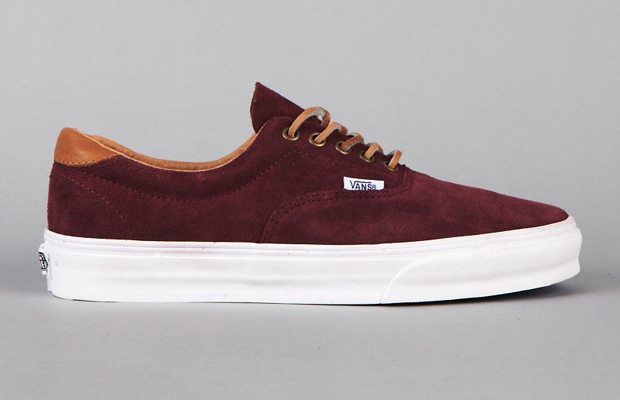 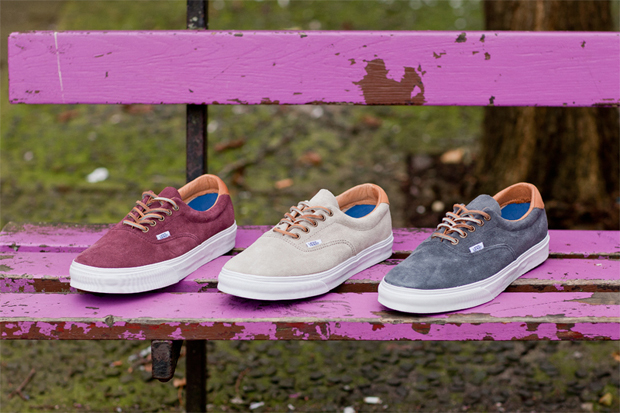 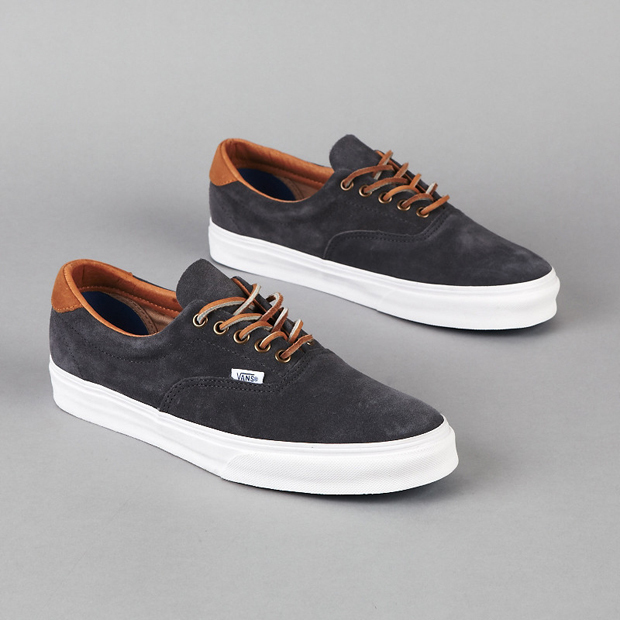 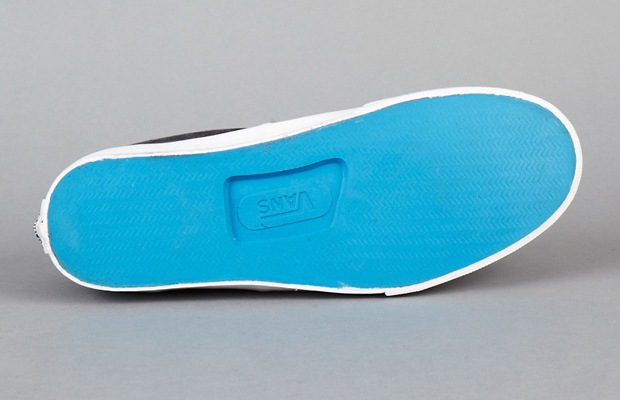 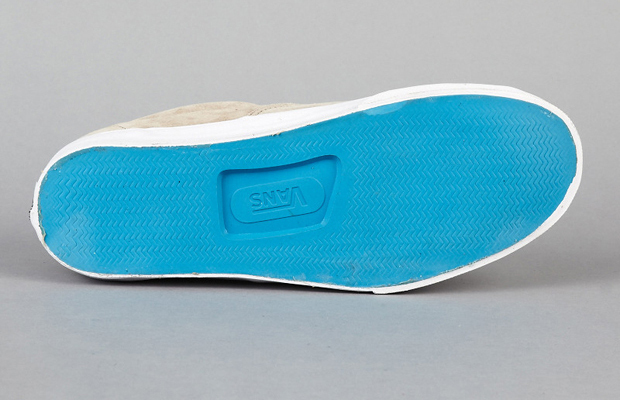 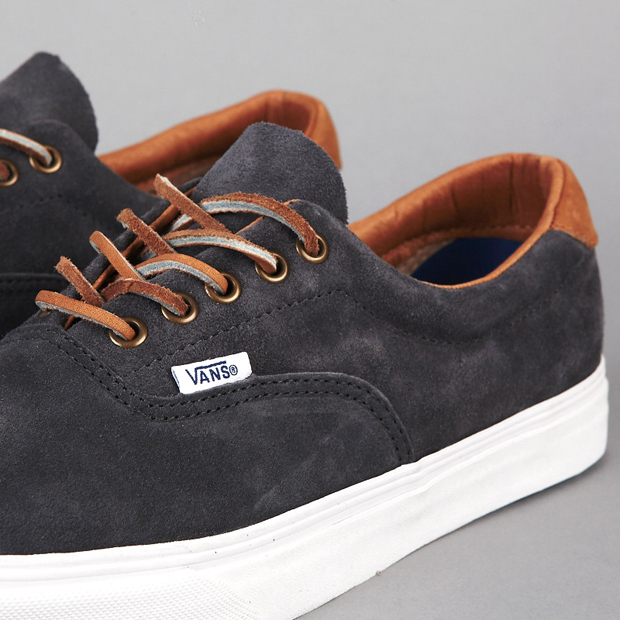 The Vans Era is a staple piece of footwear among many a wardrobe these days. 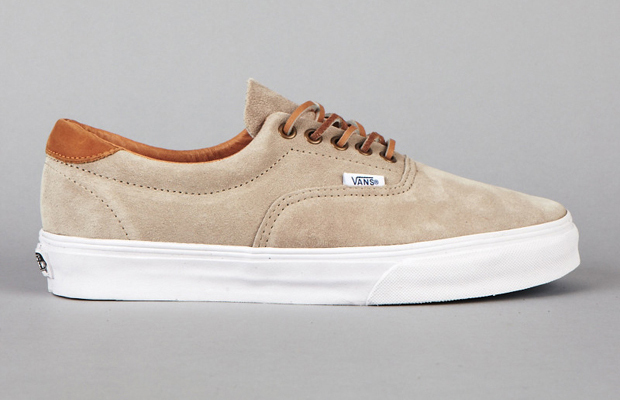 This skateboarding classic is available in an array of make-ups, but it’s these premium releases that give us a subtle reminder of how serious this shoe can be. 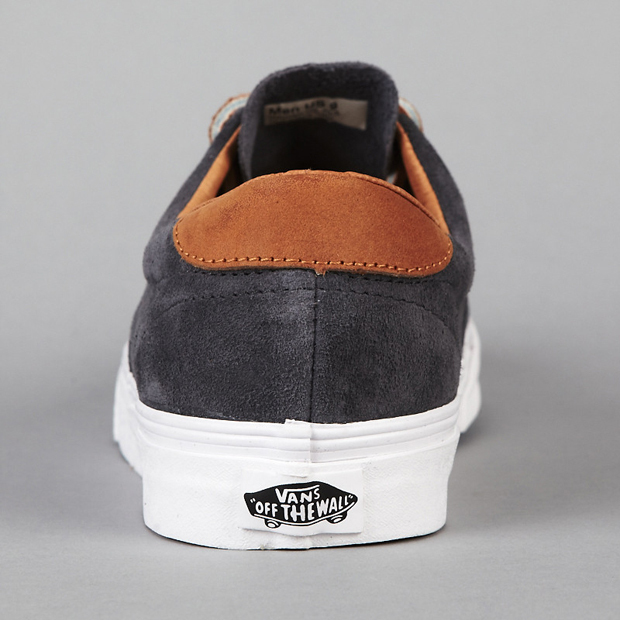 This triple offering hits all the right spots, with all three shoes making use of premium suede on the uppers with finishing leather heel tab accents. 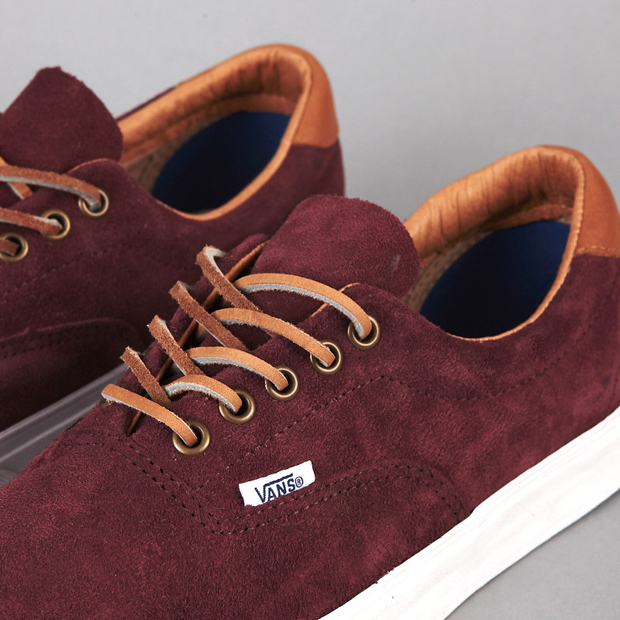 The colour options here are subtle. 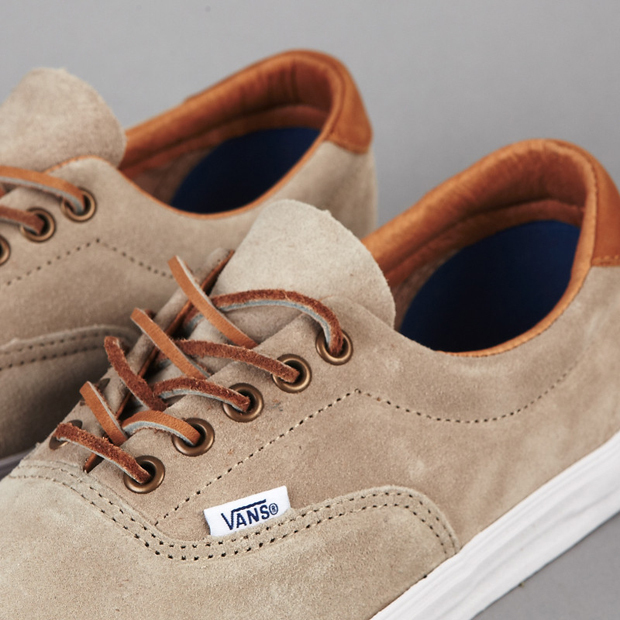 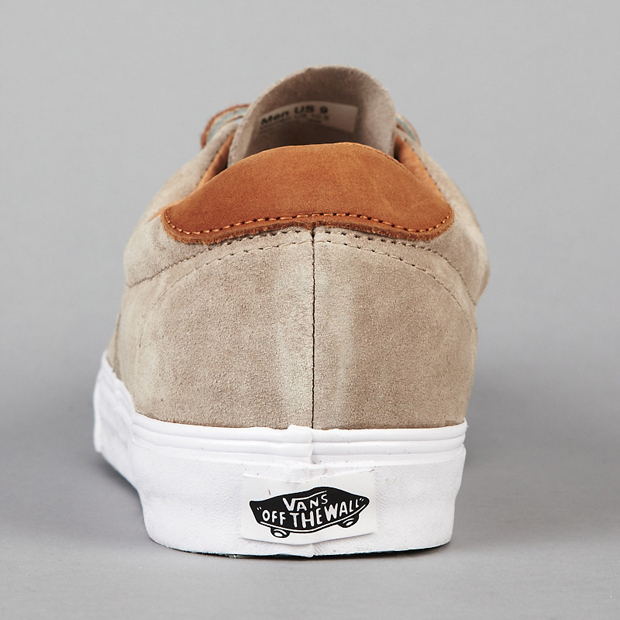 The earthy tones are not only a perfect match with that suede, these are the kind of colour-ups that should stay relevant with years to come and have a classic feel to them. 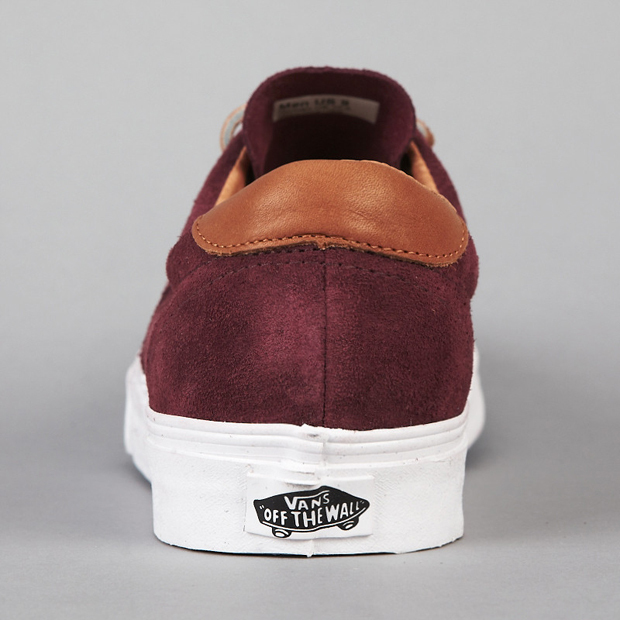 The leather laces, single layer tongue and full white vulcanised outsole are some of the smaller details that add to the premium mix and make this triple release great. 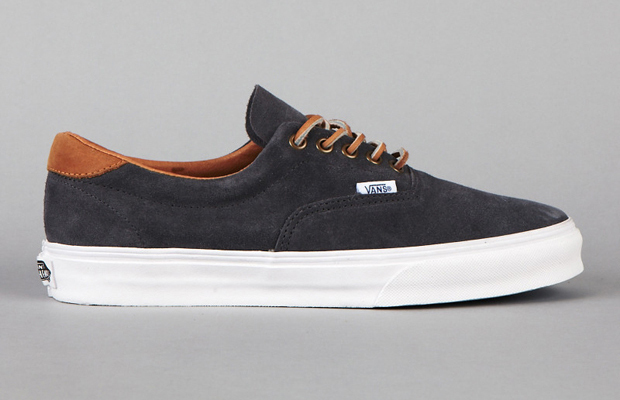 I was a big fan of the 59’s but these are much much nicer. 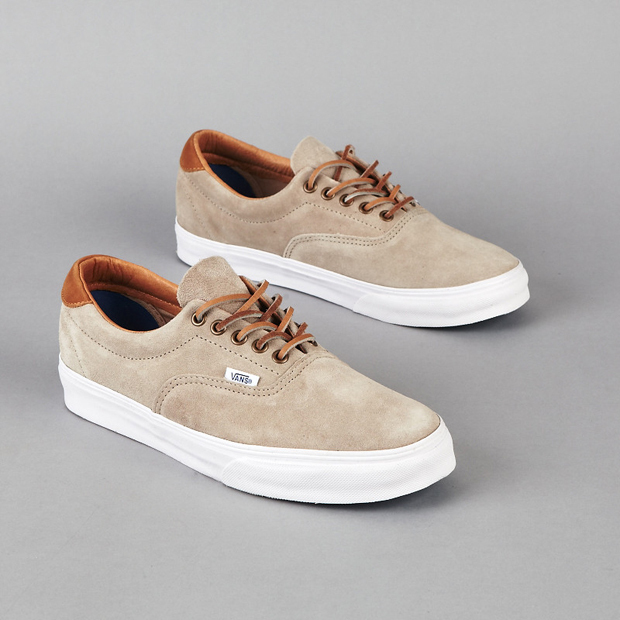 Shame I can’t keep suede fresh to save my life.